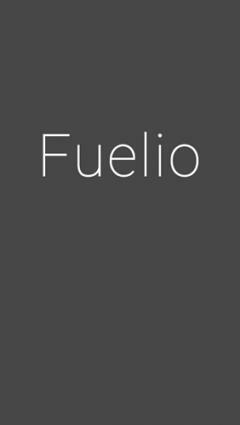 Fuelio: Gas and Costs - is a handy application which will help you carry on reports during exploitation of your vehicle. 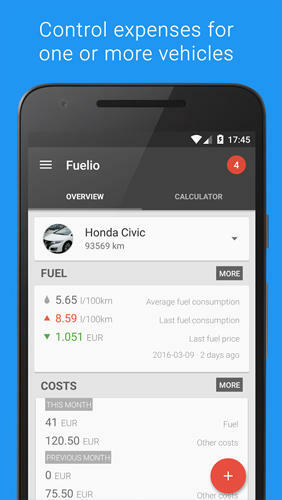 Track all car expenses, get mileage, number of gas stations and average consumption. 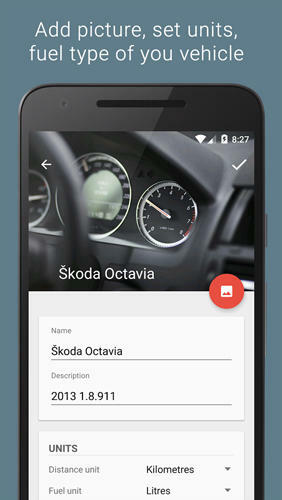 You can add several cars and get parallel statistics. Keep track of where you spend and how you earn your money!! 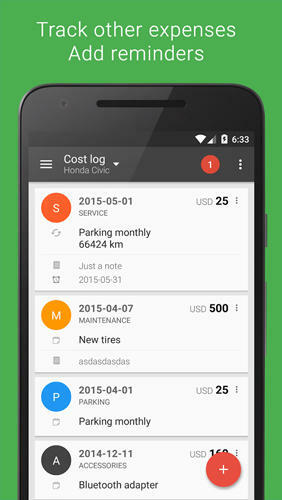 Droid Wallet is a Money Manager app that lets you track all of your expenses and income to see what kind of budget you have for extra spending!